Foster City Access makes it easy to report non-emergency issues. The City will provide updates as they are acknowledged and resolved. 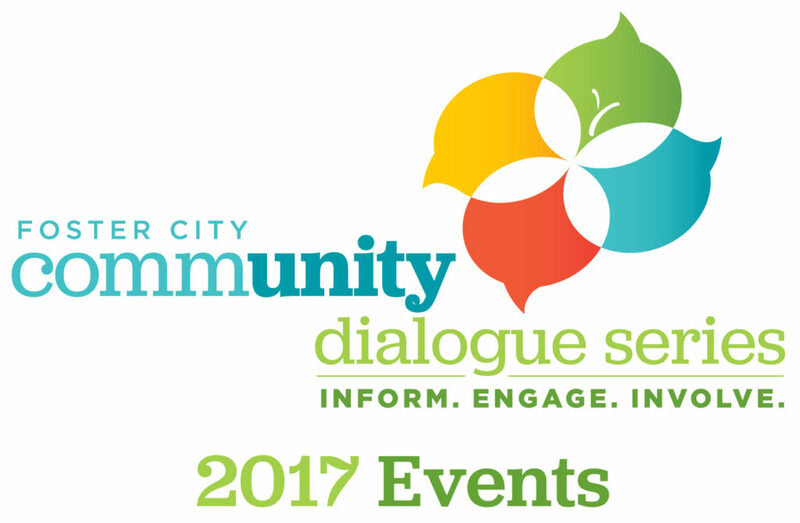 Foster City’s online forum for civic engagement! 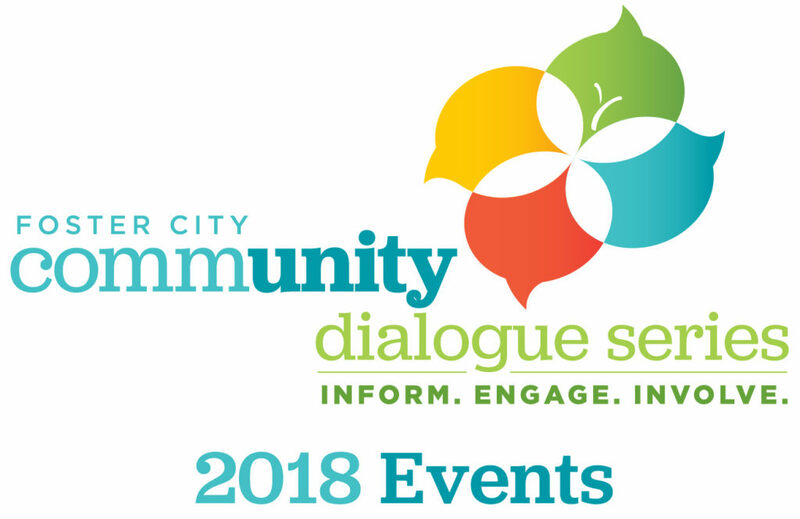 Join the conversation and communicate directly with City Hall. Nextdoor is the best way to stay informed about what's going on in your neighborhood.